I am not much for flavored beers, but as usual Abita gets it just right. Not sweet and with an aftertaste of fresh Pontchatoula strawberries. I hate making groceries, grocery shopping, going to the grocery etc. more than just about anything but this actually makes me excited. Sunny, Spring days are near. 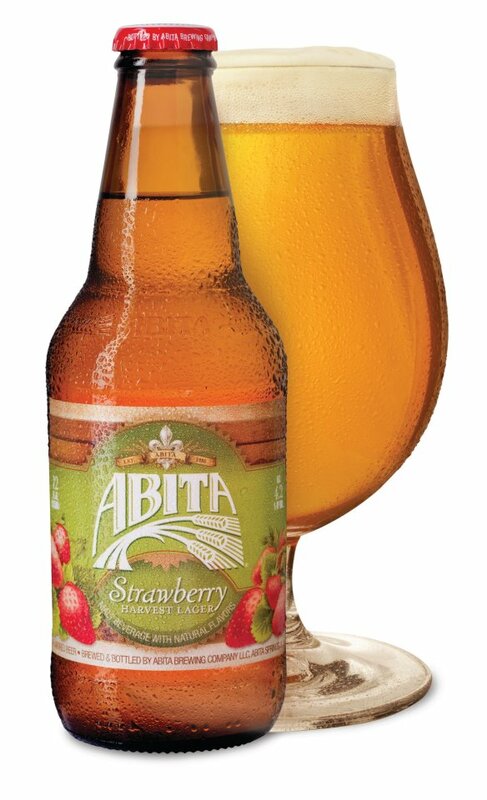 Abita Strawberry helps me pretend winter is far behind. This entry was posted in Uncategorized and tagged Abita, Beer, Strawberry. Bookmark the permalink.